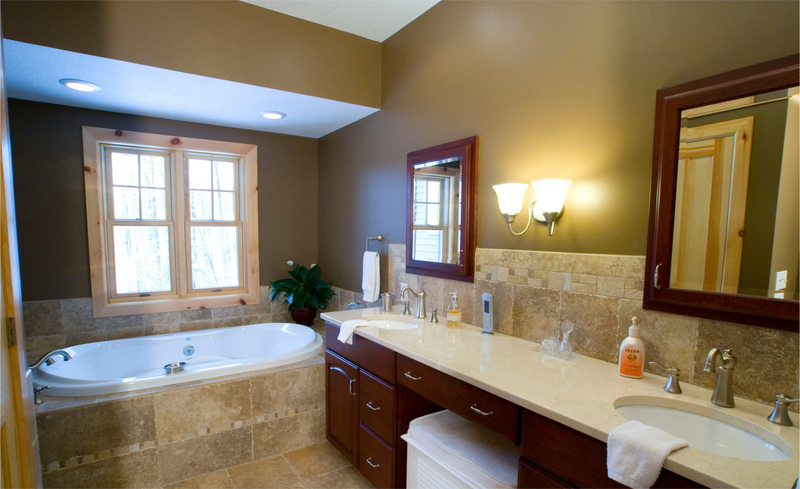 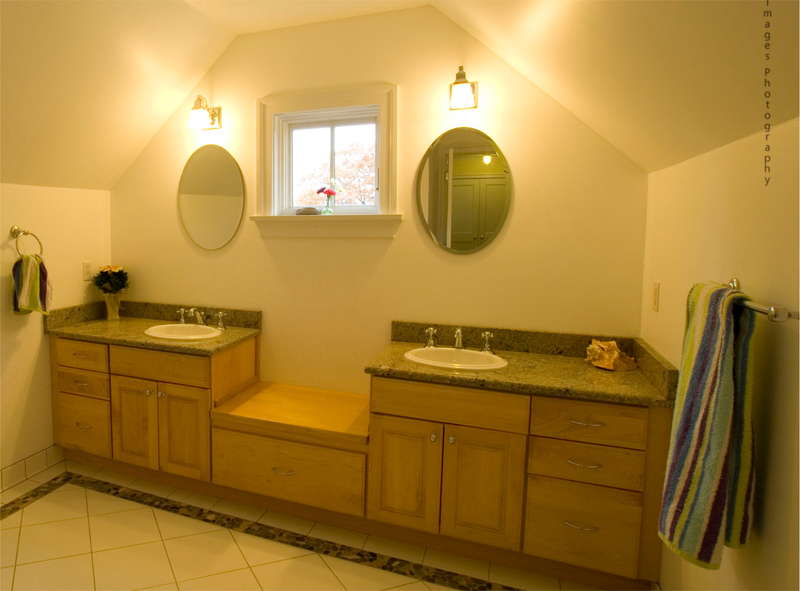 The upstairs bathroom with sloping ceilings and his and hers vanities. 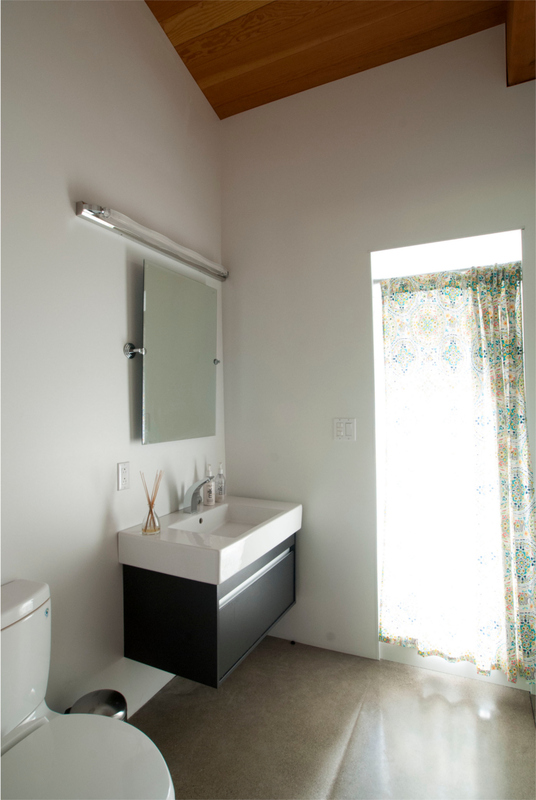 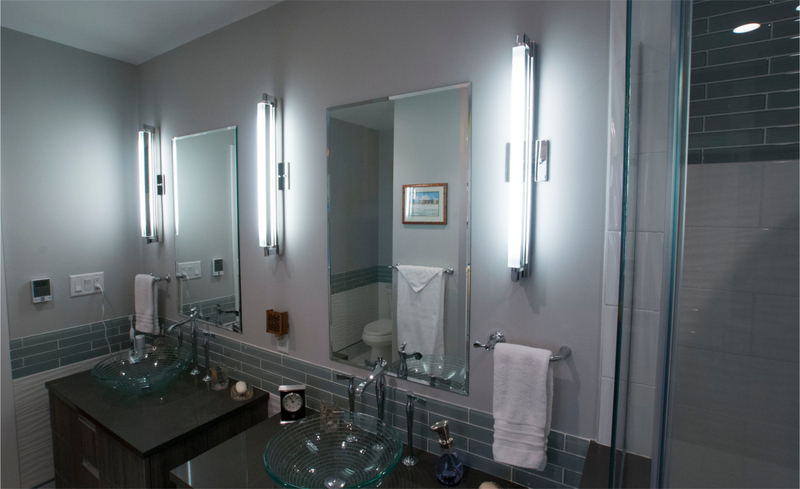 The bathroom with a walk-in shower, white tiling, and tall mirrors. 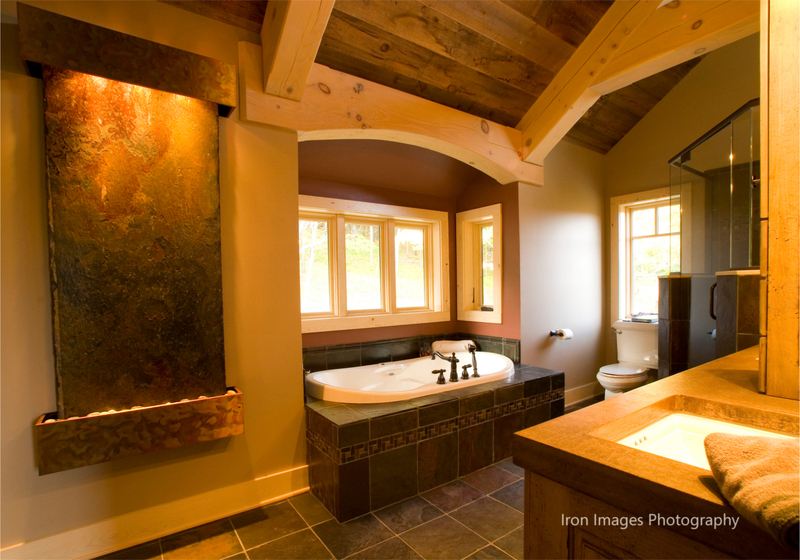 The rustic bathroom with stone tiles, a recessed tub under a wooden arch, and a walk-in glass shower. 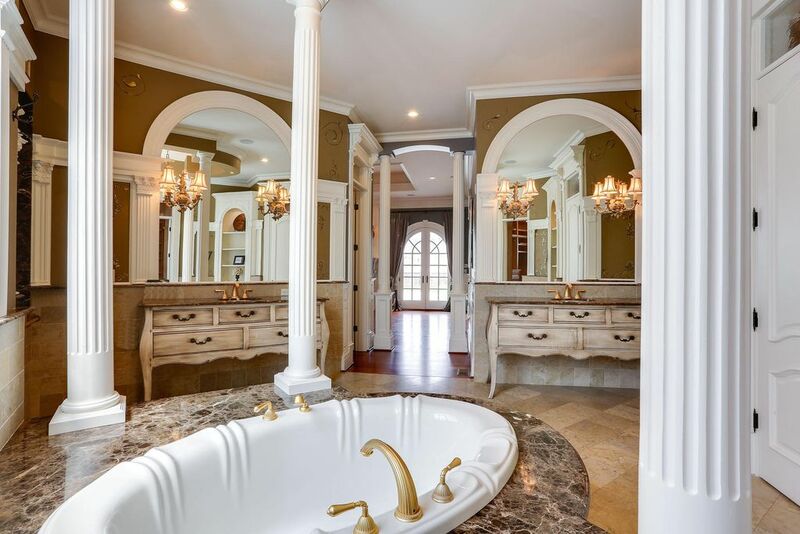 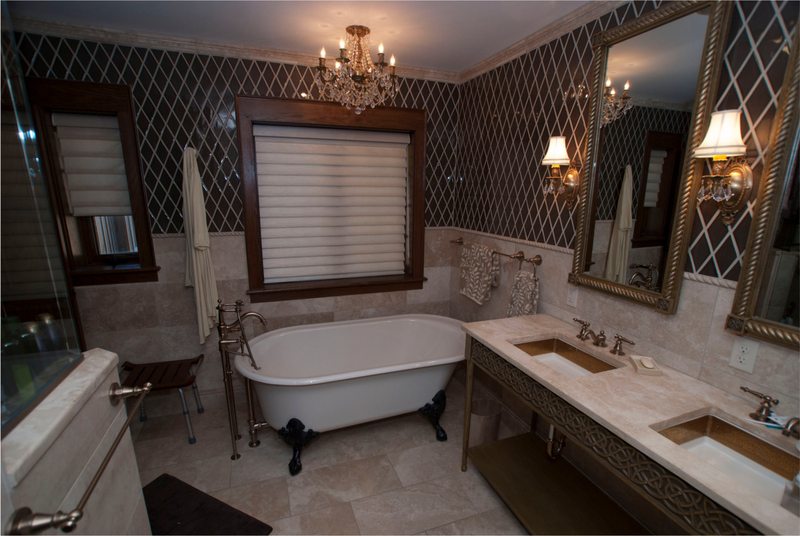 The bathroom, featuring a standing soaking tub, a rich, diamond chandelier, and a corner shower. 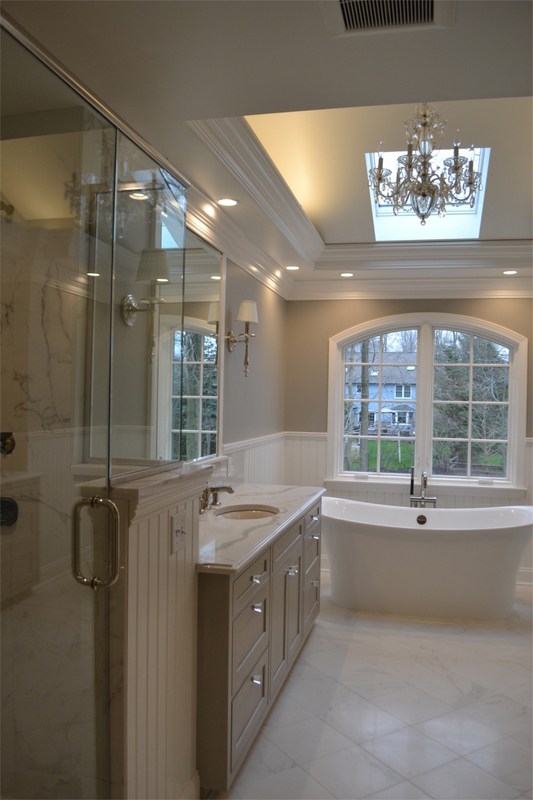 An elegant chandelier over the freestanding tub, illuminated by a skylight and an arched window. 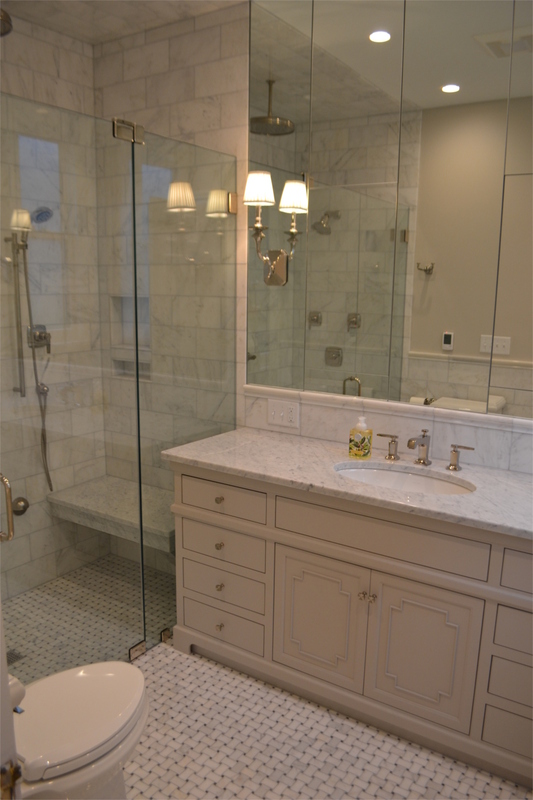 The walk-in shower and calacatta marble vanity. 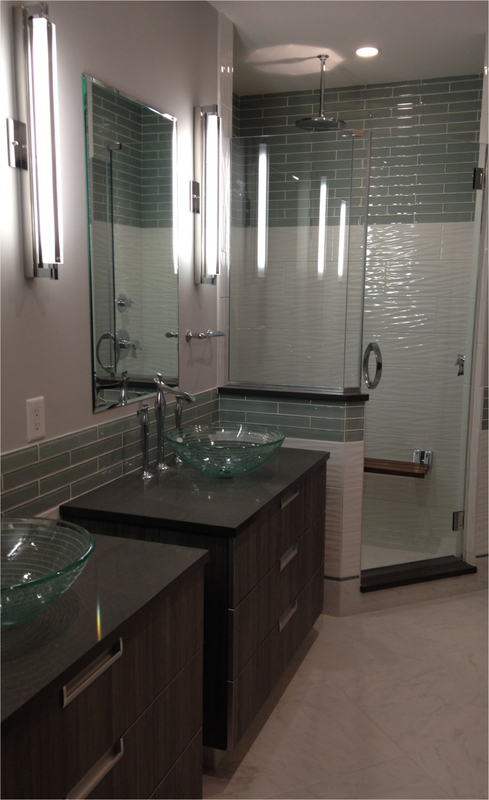 The remodeled bathroom with a walk-in shower, vessel sinks, and new backsplash tiling. 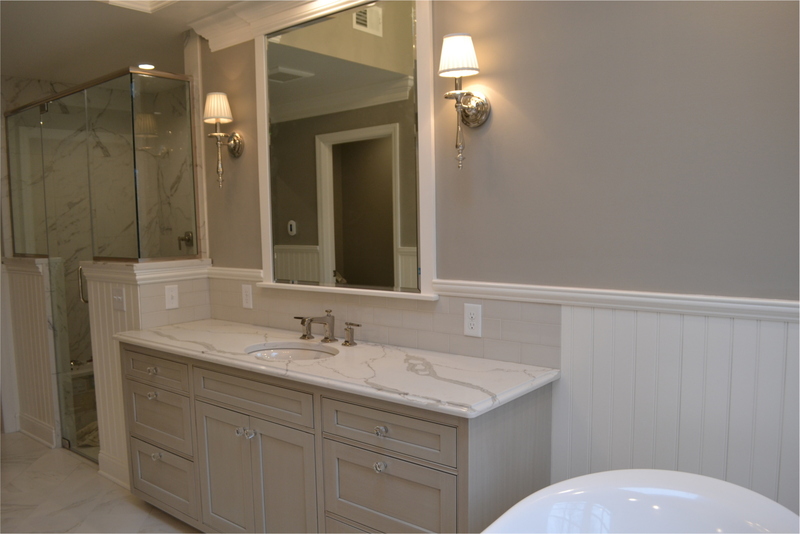 The new two new vanities in the bathroom. 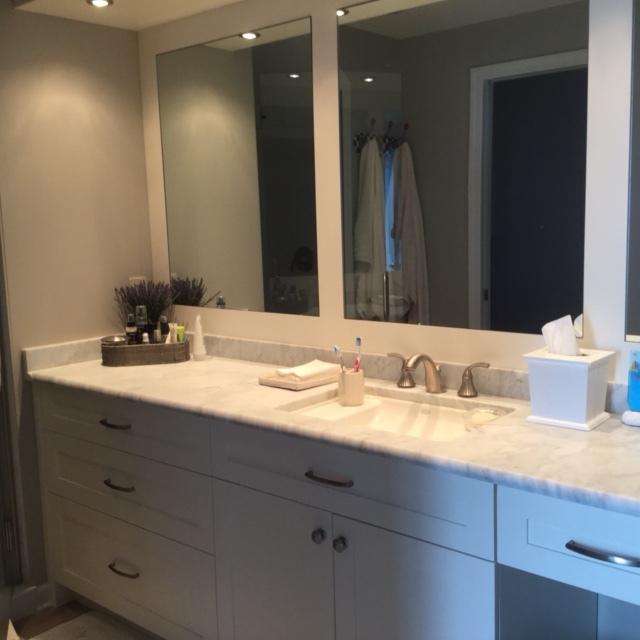 The new bathroom with new cabinets, mirrors, and counters.